Downloading the Alley Theme | Click here if your download does not start automatically. Live Demo Download (1151) Free vs Paid? 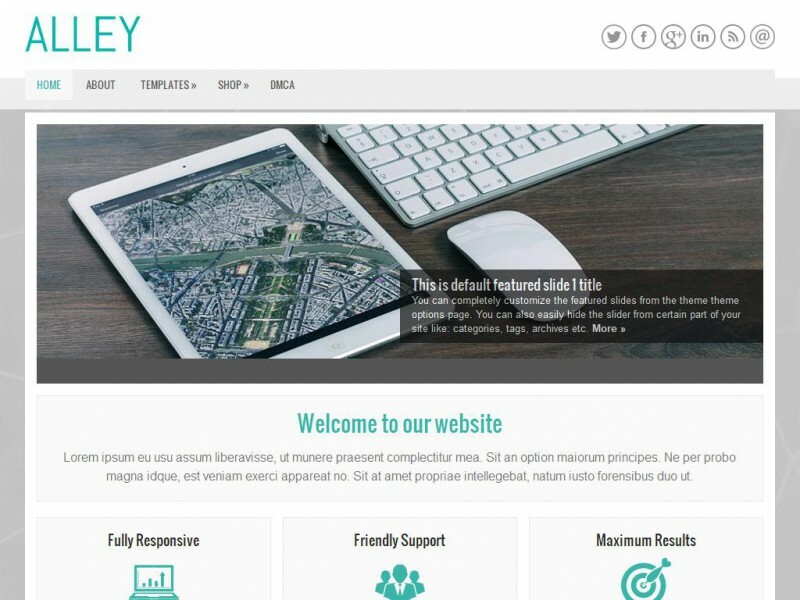 The Alley is an ideal solution for anyone looking for a Business/Portfolio responsive website which is easy to update, professionally built, the Alley is one of best option available.